Continuing its annual tradition, Cielo sponsored Earth Day celebrations in Austin and Amarillo. Area high school and college students were awarded $14,000 in Cielo Earth Steward Scholarships. 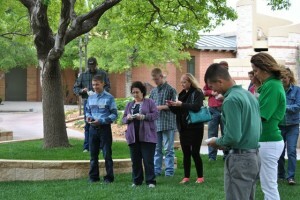 Scholarship recipients were invited to attend Cielo’s Earth Day at the Gardens event on Sunday, April 19th in Amarillo where scholarships were presented. 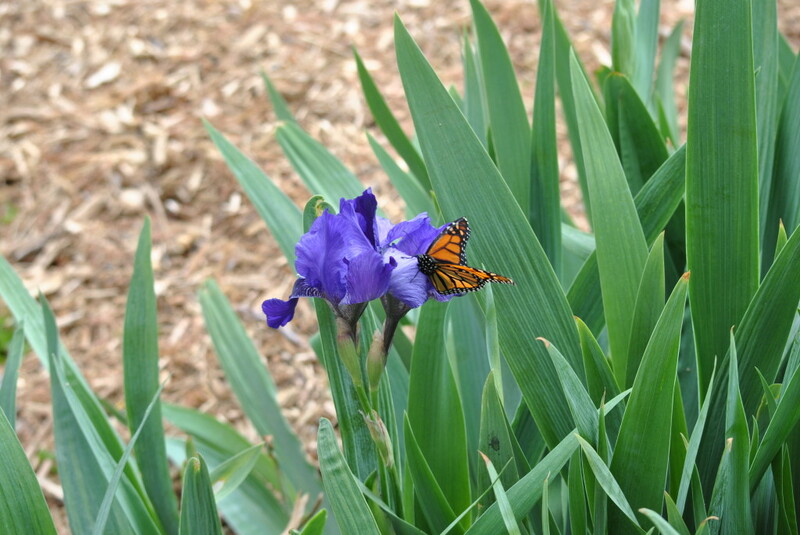 The festive event included food, music and the annual butterfly release by attendees to close out the day. In Austin, Cielo sponsored the Austin Earth Day Festival held at the Mueller Town Lake Park and Browning Hangar. Kicking off the day, Cielo presented scholarships to Austin area students. The festival included speakers, demonstrations, food and entertainment. Free the butterflies, free the world!